#GrabPayPro KNB? Join the Challenge! 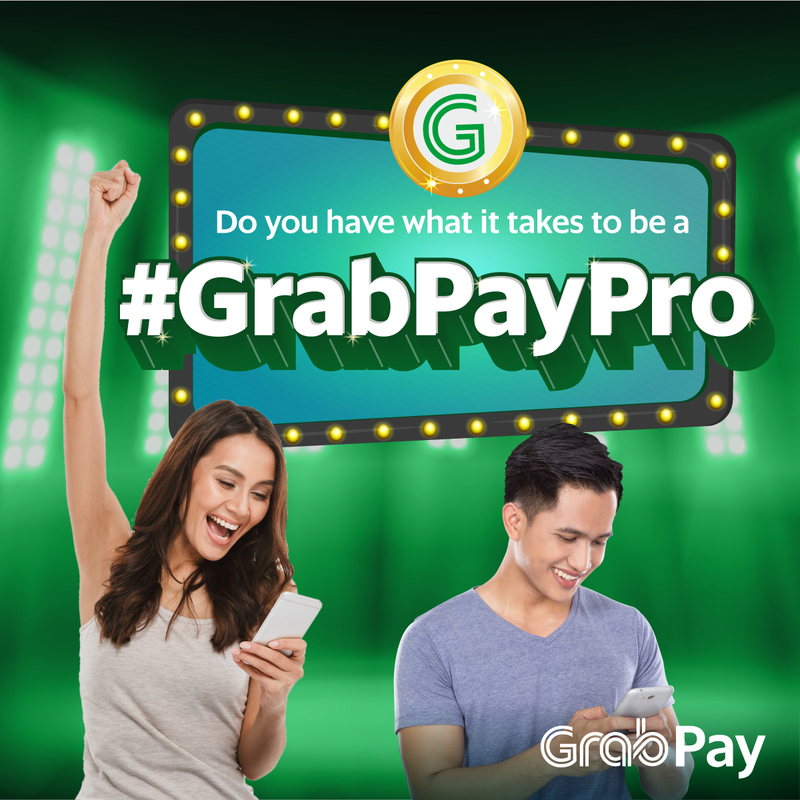 Win P1,000 worth of GrabPay Credits by answering the weekly challenge! First things first! You need to have a Grab account, and follow GrabPH on Facebook. Thisisit! The GrabPH Facebook page will post a photo with a question by 7PM every Wednesday on the following dates: February 21, 28, March 7, 14, 2018. Give the correct answer by sharing the photo as public then typing your answer and #GrabPayPro in the caption. Not following directions = disqualified. You have until Monday of the following week to answer. Five randomly selected winners will win Php 1,000 worth of GrabPay Credits. Bongga! Abangan ang susunod na post. Winners will be posted on the GrabPH Facebook page the following Wednesday. They will also receive a private message (PM) from GrabPH on or before the same day to coordinate the granting of GrabPay Credits. Each user can only win ONCE during the entire contest period. Give chance to others.